Has Beckham started talking posh? Jump to media player Newsnight's Stephen Smith considers why people, from Mick Jagger to Margaret Thatcher, change the way that they speak. 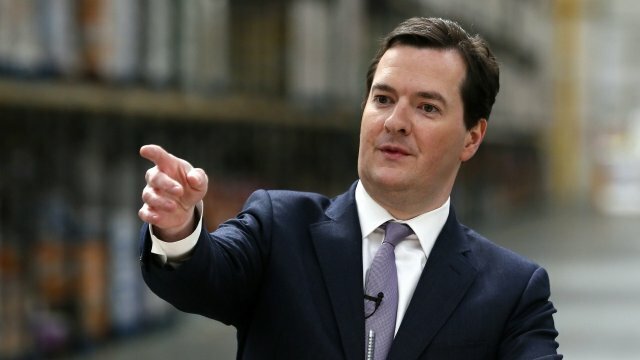 Has Osborne gone cockney? Jump to media player Has the Chancellor picked up an estuary accent while speaking to a group of workers at a supermarket warehouse in Kent? Historically received pronunciation signified a higher social class than a local accent. That was why Margaret Thatcher moved from a Lincolnshire accent to sounding like the Duchess of Devonshire. She's not alone among those whose accents have transformed after arriving in the public eye. The former England captain David Beckham has gone from pure cockney to something approaching received pronunciation. But the normal changes can also reverse as privileged public schoolboys like Tony Blair and George Osborne start slipping into an estuary accent. Jeremy Paxman introduces this report by Stephen Smith for Newsnight. Go to next video: Has Osborne gone cockney?